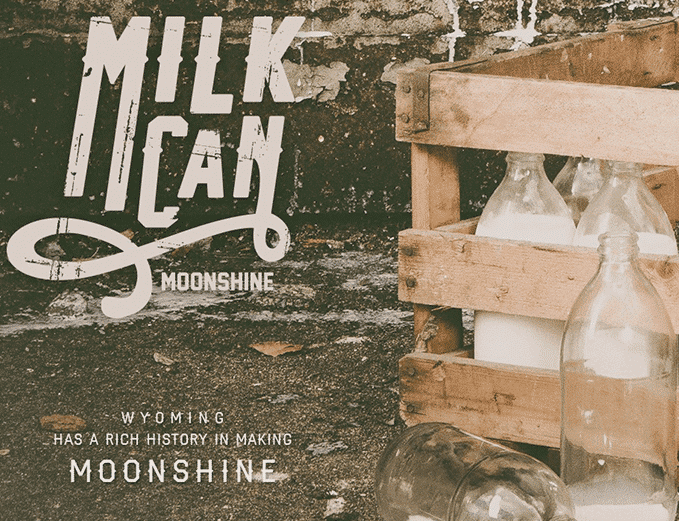 Milk Can Moonshine is a Wyoming-crafted moonshine that embodies the rich, maybe-not-so-smooth history of The Cowboy State. 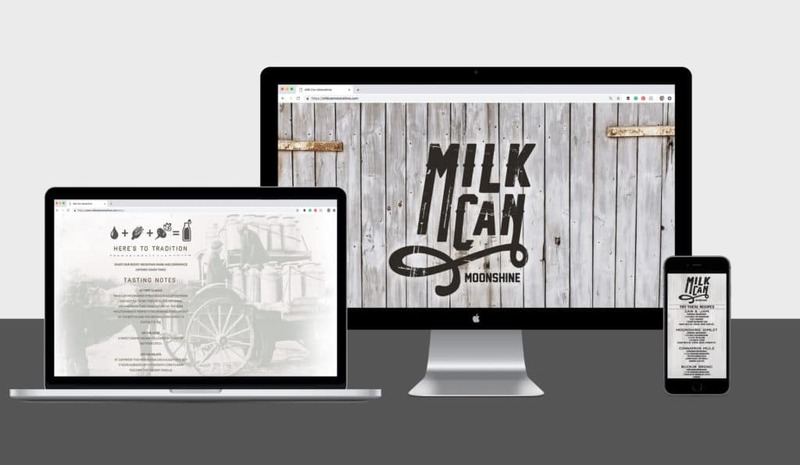 Once their logo was created, all they needed was for us to give their brand some kick. 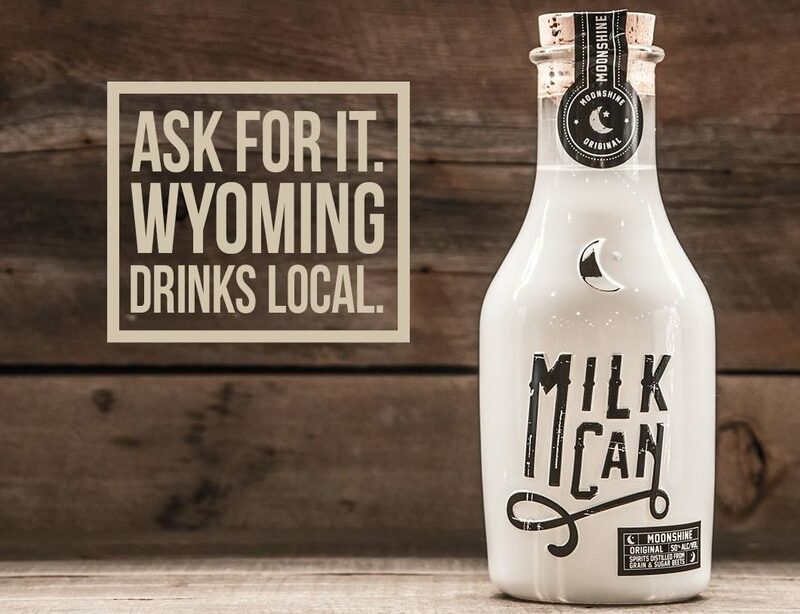 We kept the design and marketing close to Wyoming, with a natural look and feel that positioned the product as the go-to moonshine for Wyomingites. 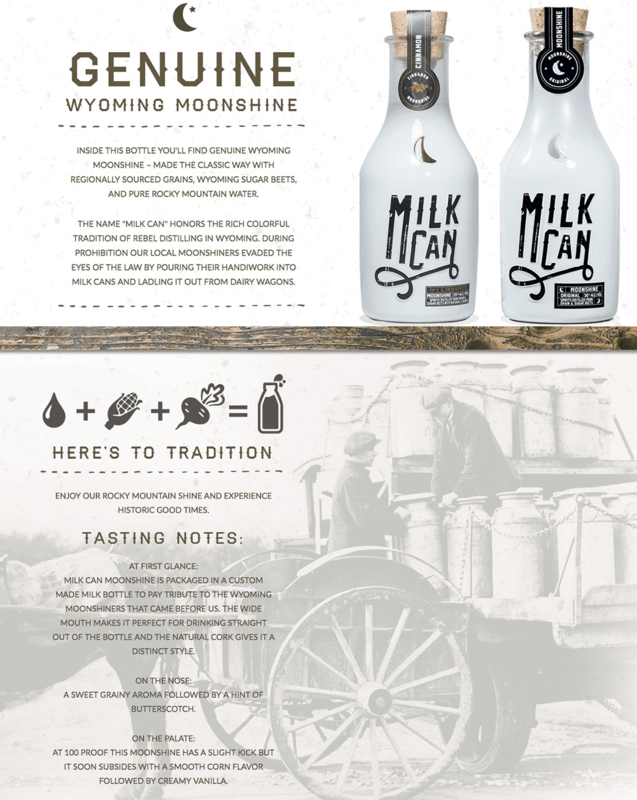 We designed the website to reflect the history and essence of the product and we trust that our work, like their moonshine, and in fact like the history of Wyoming itself, will be one for the books.